The developer version integrates to allow ActiveReports Professionals to design reports using server shared data, execute and preview the reports using server resources, and publish them directly to the server. The report server web application handles load balancing, version history, audit logs, scheduling, and security. 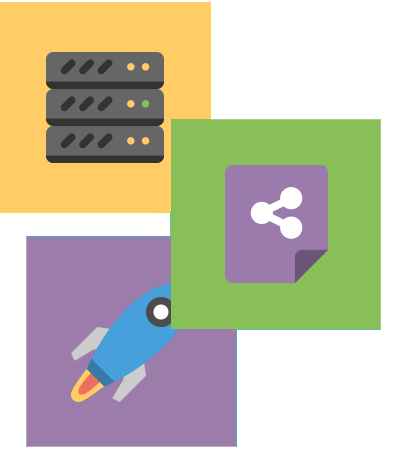 Supports all the data sources your ActiveReports Professional reports use: PostgreSQL, XML, JSON, CSV data, custom assemblies, data objects, OLEDB, ODBC, and web services. 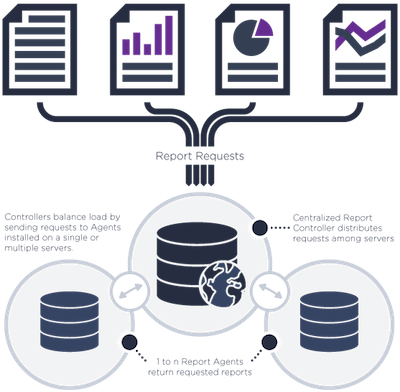 The report server uses the same proven ActiveReports engine to run your reports, so your reports run the same as in your other projects. 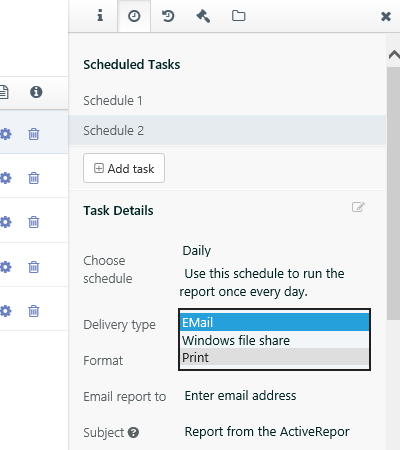 End users can schedule reports from the Report Portal to be delivered as attachments or links via email or windows file share. 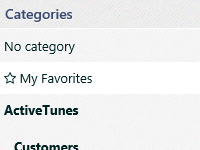 End users can also run the scheduled reports at once, on demand. 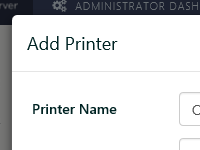 Users can create batch print tasks for reports for prints on print devices attached to the Server. Administrators can manage all aspects of recurrence, security, authorization, print settings, and other properties for all the scheduled activities using the Administrative Dashboard. View a list of all report requests currently running on the server on the new Worker States page in the administrator dashboard. You'll see the number of jobs running on each agent so you can allow for better resource management. Set up rules to limit information by company and department, restrict sensitive information to those with clearance, deliver different data to different customers, or brand reports for different audiences. Use isolated, shared, or hybrid data sources. 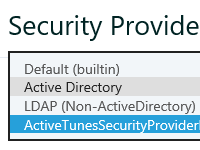 Custom security providers support all types of multi-tenancy. 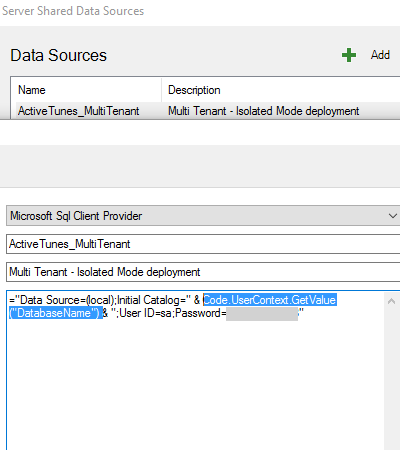 Create server based Shared Datasources and Shard Datasets to control what data your end users and report designers have access to. End users don't need to write their own queries, they just use the dynamic queries defined on the server for them. ActiveReports Server provides built in extensibility for the security module, so you can integrate with virtually any authentication methodology or security system your application is currently using. The server includes a Report Portal where users can log in on any mobile or modern desktop browser and browse, view, print, schedule, and export reports. Developers can author reports in Visual Studio and publish them directly to the server from the designer. 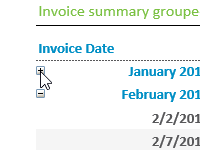 End users can publish reports directly from your WinForms application when you use the ActiveReports End User Designer control. Design reports using the web-based report designer and publish them directly to the server. A single controller on a server works with multiple agents on connected servers to allow plug-and-play expansion. Controllers distribute report execution requests between agents for optimal performance. 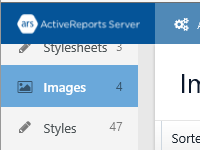 Designed for end-user ad-hoc reporting, the optional ActiveReports Server Designer add-on allows users to design and edit reports from the Report Portal right in their browsers, with minimal technical skill. The Designer is installed with ActiveReports Server in trial mode, and is available with the ActiveReports Server Designer Add-On. This customizable, extensible designer allows power users to design and modify RDL Reports, Page Reports and Section Reports, and is available with the ActiveReports Server Designer Add-On. 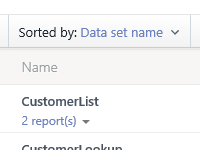 Allow your developers to publish reports directly to ActiveReports Server from the Visual Studio-integrated designer, making reports available for end users right away. 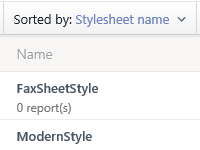 The Visual Studio-Integrated Designer is available in ActiveReports Professional. End-to-end security management ensures that ActiveReports Server fits your security. 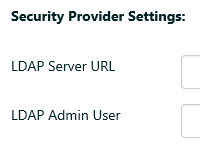 Choose built-in ActiveDirectory and LDAP security providers, or your own provider. 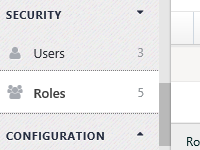 Use the Administrator Dashboard to manage roles, permissions, licenses, users, and security. 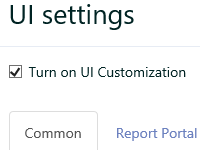 Apply business rules to users, folders, and reports. The extensive RESTful API lets developers pre-authenticate users, embed all or part of the Report Portal, make parts of the administrative tasks available to some users, or implement other complex features leveraging the functionality of the server. ActiveReports Server is designed for easy implementation and maintenance. It installs on Windows and IIS, installs upgrades automatically, and requires no manual steps to configure IIS, WCF, or Windows Services. Built-in diagnostics help identify and address security concerns. You need only license the server; we never charge royalties or end-user licenses. All licenses are perpetual and there are no additional costs for agents as your deployment scales. 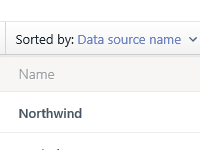 Admins can now list invalid license on the Admin Dashboard's Licenses page so they can easily remove them without replacing/cleaning controller.db. The server administrator can now choose to optionally validate parameters, so validation is not required. 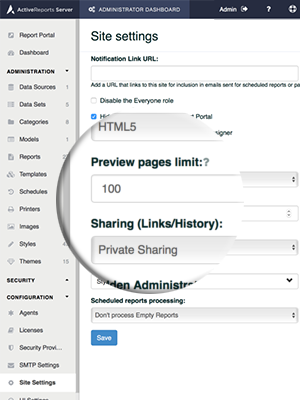 By specifying a limit on how many pages of a report are rendered when previewing, server admins can ensure that very large reports will no longer slow down other report execution requests. 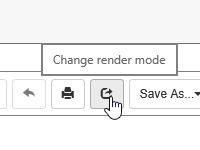 For instance, if a report has 1000+ pages, you can specify that only 10 pages should render in the preview. 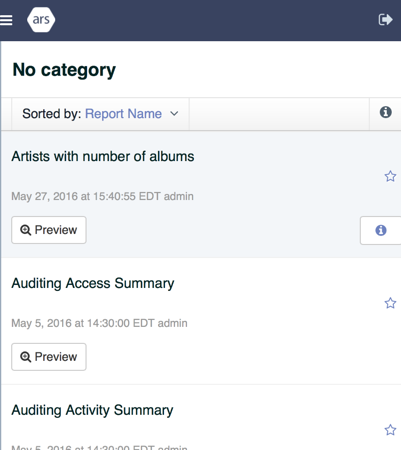 In addition, users can now cancel long-running report previews and force full reports to run. We've re-balanced semantic model-based datasets to increase intuitiveness and added property descriptions in property panel.